1. Eat at regular intervals. Treat food as medication. This doesn’t sound very appealing, but the truth is that eating the right kind of food at the right time can have a huge impact on your energy levels and how your body handles stress. Try not to let more than 4 hours go in between meals or snacks. 2. Plan your lunch ahead of time. This could mean placing a standing order from a nearby deli. A lot of NYC lunch spots will keep your credit card on file and let you order ahead of time. Or pick your lunch up on the way into the office. I often pick up a sandwich at my favorite lunch place – Gotham Café – on my way into work. Or best idea of all, bring your lunch from home. This lets you control the ingredients and saves $. 3. Plan a lunch that you can eat quickly if your schedule is really crazy. I’ve had days when I’ve been back to back with clients and literally have 3 minute to eat lunch. If I had ordered a salad for lunch, I wouldn’t have time to eat it … but I can inhale a sandwich in 3 minutes. Not attractive … but it works for me! 4. Bring snacks to work with you or better yet, keep them in the office. 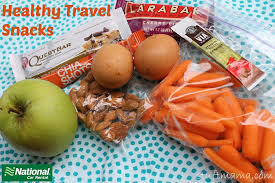 Energizing snacks to keep around are yogurt, nuts, string cheese or baby bell cheese, almond or peanut butter and whole grain crackers, fruit and energy bars. I try to pick up a Greek yogurt and an apple (comes free with the sandwich) and bring them into the office. 5. Don’t buy snacks that are too tasty if you have trouble with portion control. Confession … when I bring in a snack such as a Kind Bar (dark chocolate and sea salt flavor) for an afternoon snack, I tend to eat it immediately because it is TOO good. Bring in a snack that doesn’t call out your name immediately. This is especially important if you are a stress eater. I also like to keep snacks around like Muscle Milk Light because it has a long shelf life. 6. Avoid the sugar rush. When stress hits, you may be tempted to attack your coworker’s bowl of chocolates or raid the vending machine, but think about the consequences. While sugar can give you a burst of energy, soon after you’ll feel a crash. This leads to fatigue and likely the urge for more sugar. This little habit is likely to pack on the pounds. 7. Booze control during times of stress. While your first thought might be to pour yourself a drink when you get home from work, restrain from doing this – or at least limit yourself to one. While alcohol can have an initial effect of making you feel relaxed, it will ultimately interfere with your sleep. 8. Make sleep a priority. Limit social activities during times of acute work stress when you know you’ll be working marathon days. 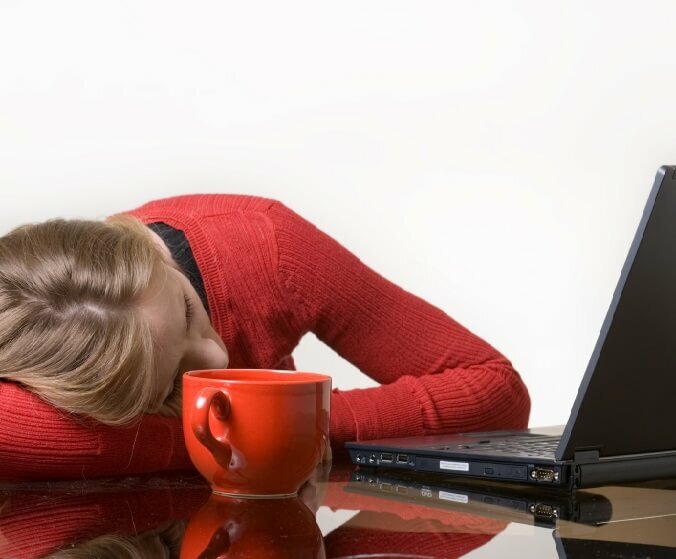 Not only does inadequate sleep lead to poor energy levels, it can also increase risk of heart disease and diabetes. If that’s not enough, it can increase hunger levels and make you gain weight! 9. Plan ahead for stress eating. If you’re a stress eater, when stress levels rise, your “food-seeking” behavior kicks in. Get ready for those times by keeping a stash of veggies on hand. 10. Titrate the caffeine. Personally, I have trouble forming words without a cup of morning coffee, however too much can make me feel speedy and irritable. 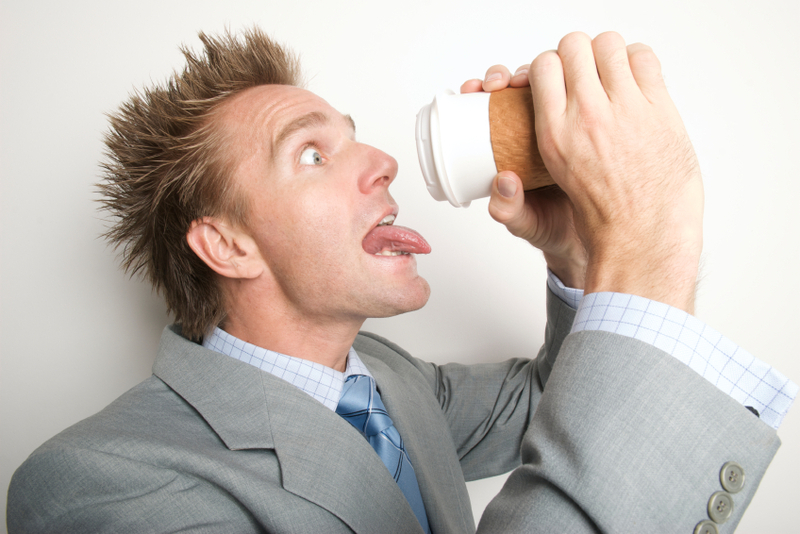 Caffeine can exaggerate the stress response both in terms of the body’s physiological response in blood pressure elevations and stress hormone levels, but it also magnifies a person’s perception of stress. Reference The good news is that caffeine can help to improve focus and clarity – however this is a case where “more is not better”. Smaller amounts of caffeine spaced throughout the day has a greater impact on focus and alertness than downing several cups at once. 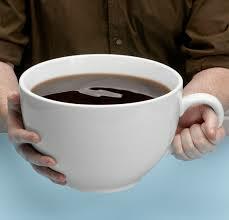 I get a “half caf” in the morning and another one in the afternoon and drink it over an hour or two. Please note that if you have trouble sleeping, you really shouldn’t be drinking caffeine past 3 pm or so as it can stay in your system for up to 10 hours. 11. Stay hydrated. While it can be annoying to have to keep running to the bathroom, keep in mind that 70% of your brain and 75% of your muscles is made of water. Being dehydrated can have negative effects throughout your body. 12. Move it. If possible, take a walk outside for 10 minutes. This little break can go a long way towards clearing your head. And try to get up every 30 minutes or so for a quick stretch. 13. Have a breakfast that includes protein. This will help keep you feeling full longer. Studies have also shown the protein rich breakfasts can decrease sugar cravings later in the day. See my previous post on How Protein Can Help You Lose Weight. 14. Avoid supersizing your dinner. Eating jumbo sized dinners can cause indigestion, which in turn can interfere with a good night’s sleep. 15. Find a way to fit in physical activity. If you can’t fit in a workout at the gym or quick run, try to walk part way to work. No excuse for New Yorkers on this one! What tips do you have to help combat stress? 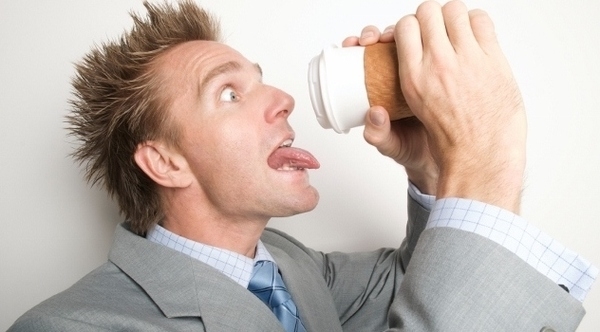 Is Caffeine Bad for You? 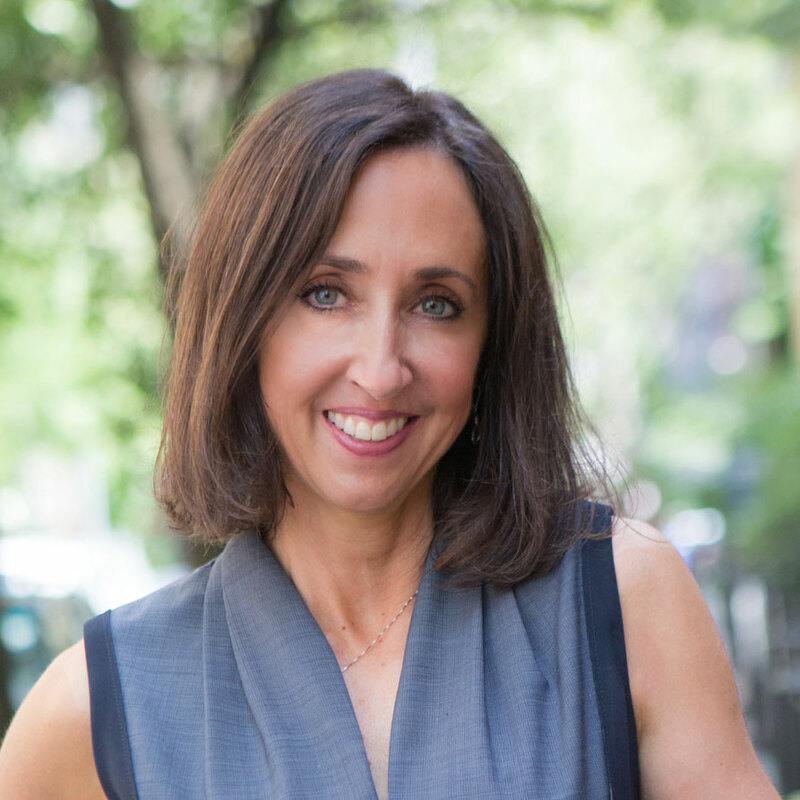 I especially love problem-solving, whether it’s helping women defeat issues plaguing them for years, helping a busy executive find practical ways to get heart healthy, or providing tips to help you reverse diabetes. That’s why I’m on a constant quest to expand my knowledge by staying on top of the latest research. 20 Ways To Eat Out 550 Calories or Less! No time to cook? We’ve got you covered. 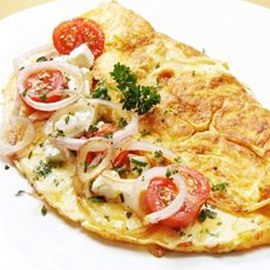 Here are 20 healthy meals from a variety of cuisines that won’t pack on the pounds. Most of them also have less than 30 grams of carbs. Subscribe to my newsletter and get this free download.